that hands have ever made"
so much worth doing as simply messing about in boats." earth is a big place." Ok, this is a rare special event. A six day cruising course from Puerto Vallarta to La Paz, Baja aboard a fantastic nearly new Lagoon 42. Departs April 22. One cabin remaining! Join J/World for a three day racing clinic followed by two days of racing in the renowned San Diego Yachting Cup. Get faster and smarter. Join our annual offshore passagemaking course from Hawaii to California and learn the ropes of bluewater sailing aboard a perfect ‘classroom.’ Departs the Islands in late July. 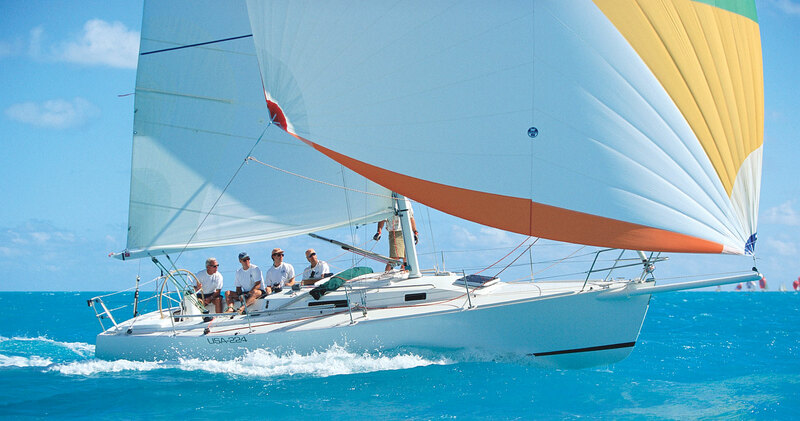 J/World Performance Sailing School is the preeminent source for sailing skills development and yachting activities. We are professional sailors with enthusiasm for sailing and oceanic adventures. 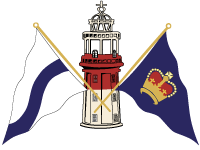 Since our founding in 1981, we have put our expertise and knowledge to work teaching tens of thousands of sailors from around the world how to sail, and how to be better sailors. From first time mariners to seasoned salts, we have programs designed to challenge and educate you. Performance sailing is all about understanding the way boats (and sails) work. It is about sailing better, safer, easier, more comfortably, and yes, faster. 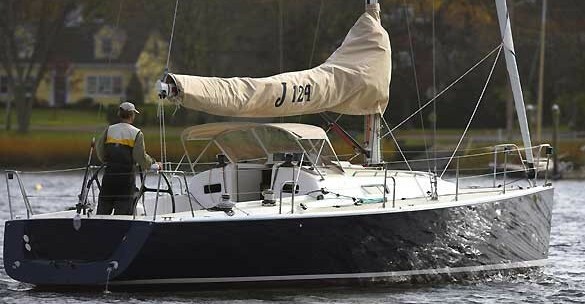 If you sail a heavy displacement cruiser, a light daysailer, or a modern raceboat we can help you understand the dynamics at work to have a more enjoyable time on the water. Confidence through competence. If you are thinking of learning to sail, or looking to improve your skills, stop thinking and pick up the phone and make the call to J World!!!! BEST THING I EVER DID! I truly felt like I was attending the Top Gun of Sailing Schools. It was worth every penny I paid. My experience was all and more than I had hoped for! You replaced fear and uncertainty with confidence and joy! I could not have had a better experience! Great combo of calm/fresh/wow! J World Sailing offers corporate team building events and activities conducted in a unique environment which underscores the skills crucial to success in the business setting, while providing an unforgettable experience. 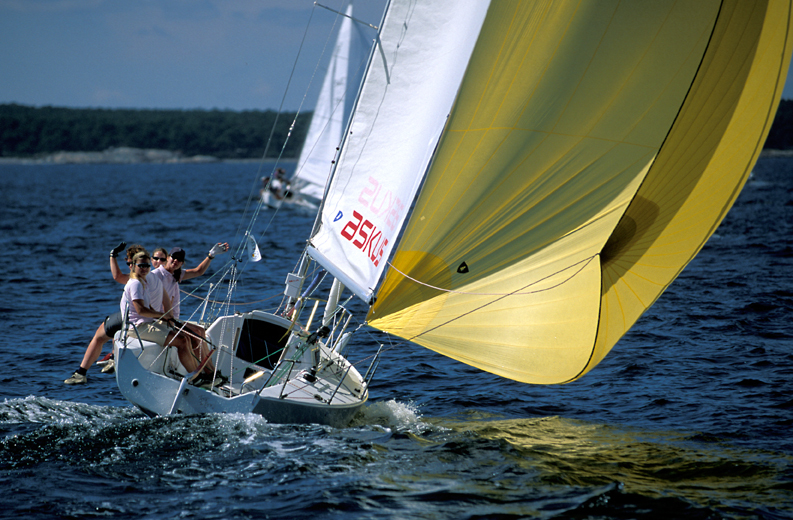 A variety of different corporate sailing events may be arranged at at of our main locations. 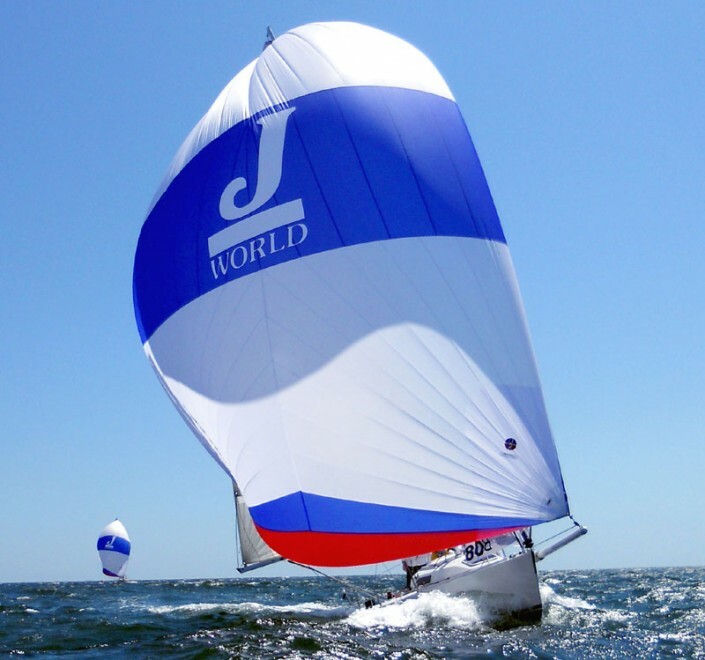 For your next company event or team building activity, contact J World, the Performance Sailing School and Club, and let our renowned coaches create a truly special occasion. J/World Performance Sailing School is now more than simply the best sailing school in America! BoatShare is the fractional sailing program for discriminating sailors. We work with individuals who want to own and sail exceptional boats to create a member group for each boat and offset the owner’s monthly expenses. 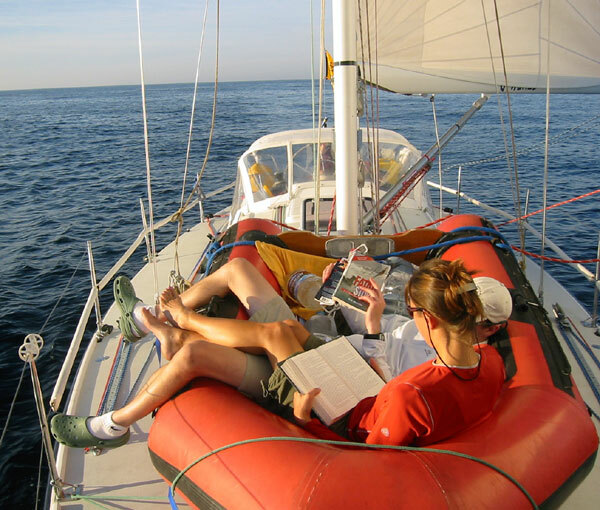 We enable those who simply want to sail to pay a flat-rate monthly fee and sail a great boat! 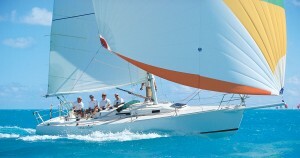 J/World offers sailing and racing charters. Boats are available either bareboat or skippered, in San Diego, San Francisco Bay and Banderas Bay (Puerto Vallarta). Sail with one of our skippers/coaches and benefit from having a built-in tour guide who can help you advance your skills, or qualified sailors can go it alone. 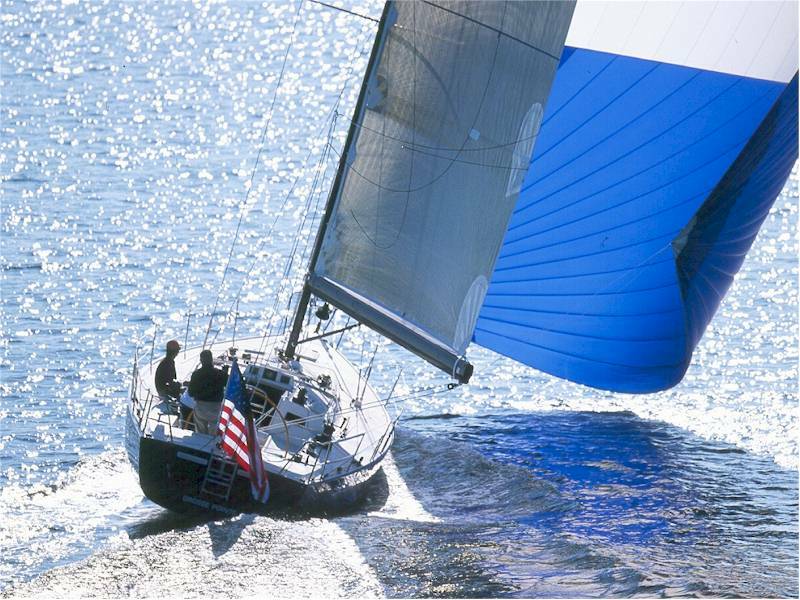 Our racing charters include boats from 26 to 52 feet, and we can assist in securing vessels for most West Coast events. J/World Sailing offers offers a wide range of sailing adventures for racers and cruisers alike. If you have dreamed of sailing through the Caribbean or racing to turboed ‘sled’ to Hawaii, take a look at our extensive list of special sailing events. Each of these presents not only and excellent adventure in itself, but also the opportunity to grow as a sailor and expand your hands-on experience. The best way to learn is by doing, some come do it under the expert guidance of our world class J World staff.